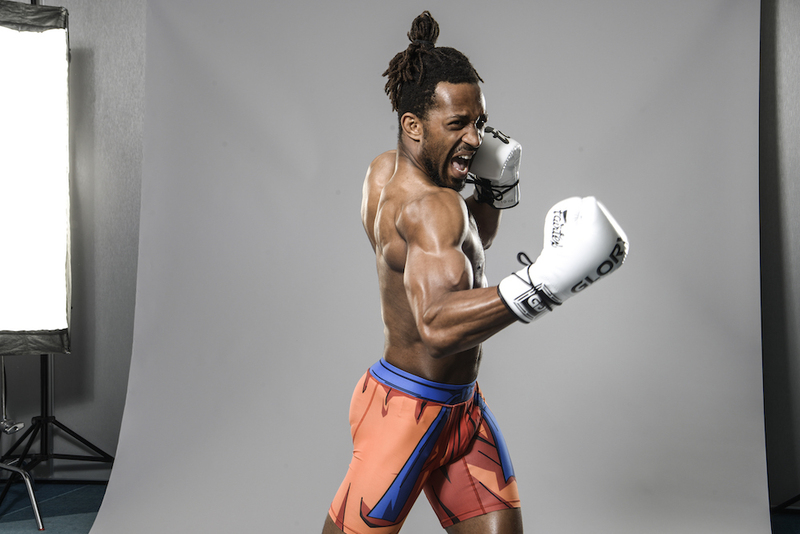 At Combat Fitness, we're helping you master the art of 8 limbs with energy and excitement like never before. 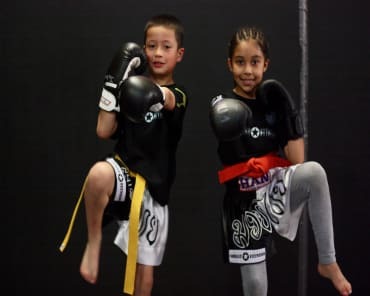 Our Muay Thai Classes in Walnut Creek are a great way to stay in shape and learn to strike effectively with your fists, feet, knees, and shins. Our team is full of accomplished Muay Thai fighters and we're dedicated to helping men and women of all experience levels thrive. Fill out the short form to learn more or get started today! What Can You Expect In Our Muay Thai Classes? Our goal is to keep you on your toes and help you get better every single day. 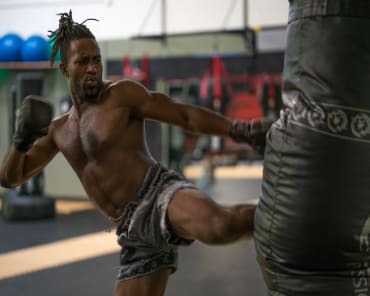 At Combat Fitness, we're proud to work with people of all backgrounds and abilities, making high-level Muay Thai training more accessible than ever before. Each class includes calisthenic warmups, heavy bag drills, pad work, light partner drills, and a strength and conditioning style cool down. In no time, you'll learn how to strike with power and speed and build incredible total-body success. You've heard your whole life that working out is important. But why does it have to be so hard? At Combat Fitness, it doesn't have to be. Our Muay Thai Classes in Walnut Creek make your fitness routine fun and enjoyable. Week in and week out, you'll push yourself to be faster and stronger than you were the week before. And you'll quickly enjoy benefits you never imagined. Check It Out Today! Our Muay Thai Classes In Walnut Creek Have Something For Everyone! If you're looking for a change, we've got the answer. Join us at Combat Fitness for a training routine that is enjoyable and an atmosphere that is supportive. We'll help you see sustainable results like never before and help you enjoy training for the first time in a while. Just fill out the short form on your screen to learn more about our Muay Thai Classes and everything we have to offer in Concord!